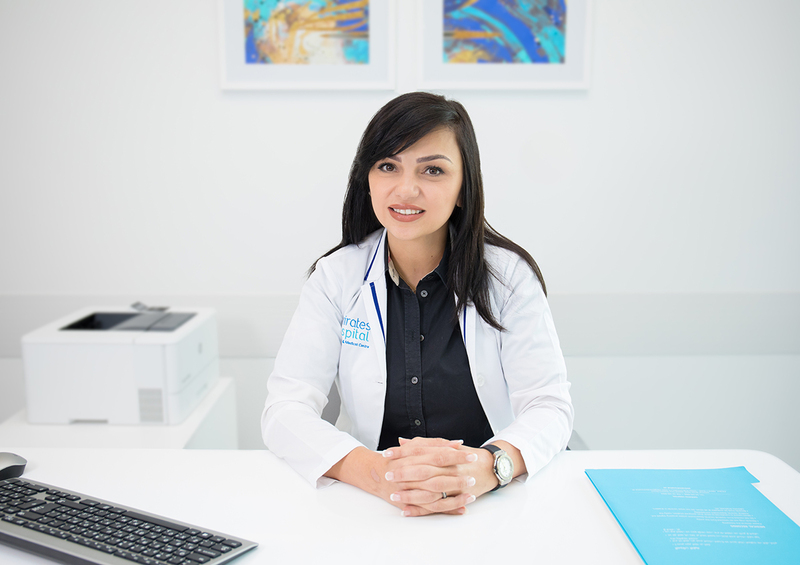 Dr. Zeinah Abu Omar is our full time Radiologist at Emirates Hospital Day Surgery and Medical Centre. She is a qualified medical professional with five years of experience in Diagnostic Radiology. She is highly trained in screening for Breast cancer with multimodality diagnoses of breast diseases. Bachelor’s Degree: (MB Bch) in Medicine and Surgery Year 2010 at Tripoli University. Former Resident Radiologist: Jordan Medical Council. 2012-2016. Interpretation of plain radiographs and various fluoroscopy procedures. CT and MRI examinations reporting. Come visit our family here at EHDSMC and get to know more about our facility and clinical services.